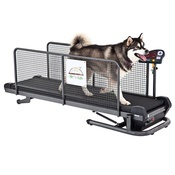 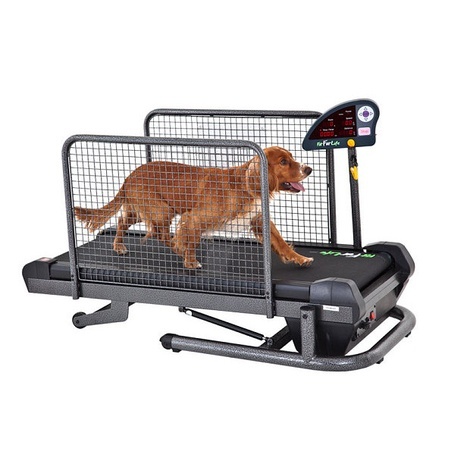 Dog treadmills have been designed for training, exercising, rehabilitation and weight loss purposes. 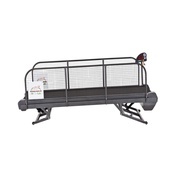 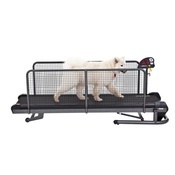 The small treadmill model is perfect for small breeds such as West Highland Terriers, Cocker Spaniels, Toy Poodles and Chihuahua's. 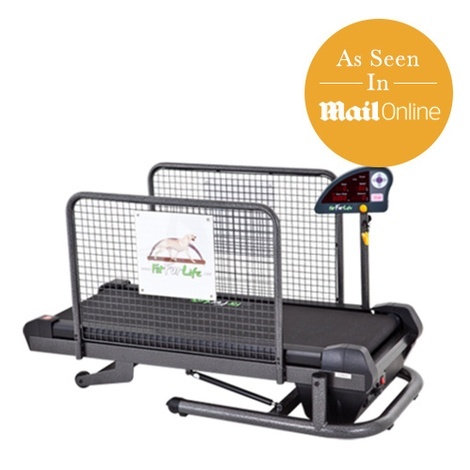 The machine is compact in size which means it can be stored easily in your home. 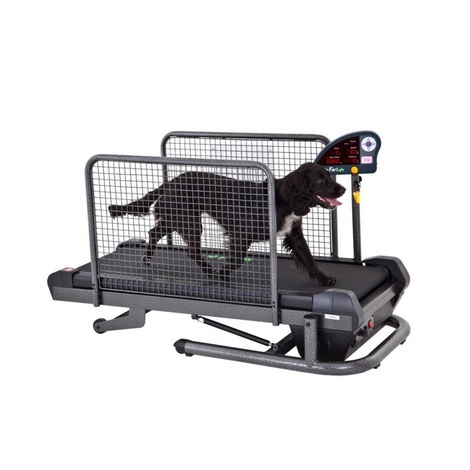 All machines have the added benefit of being able to incline and decline, therefore allowing your dog to walk up and down hill to build up specific muscle groups. 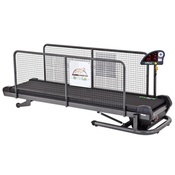 Please see the Technical Specifications below for more information.